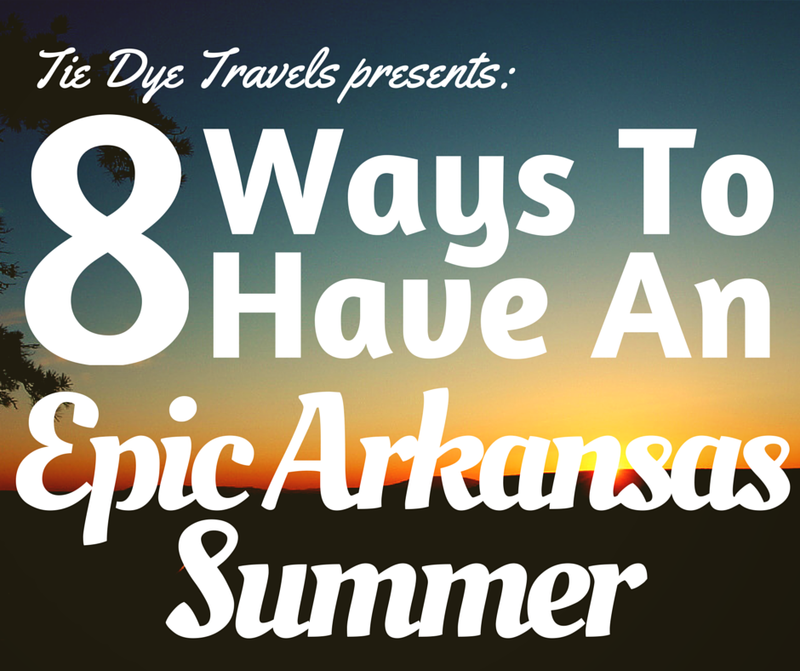 Want to have an epic Arkansas summer? I have a few ideas. Visit the boyhood home of Johnny Cash. Arkansas Highway 14. From Cricket Creek Campground near the Missouri Border, through Yellville and the Buffalo National River Valley, on to Mountain View, Batesville, Newport, Harrisburg, Lepanto, Dyess and Wilson - this route takes you from the heights of the Ozark Mountains all the way to within spitting distance of the Mississippi River. You can fish, tour show caves, eat fried pickles, visit the Mark Martin Museum, see where Johnny Cash was raised and dine at a tavern all along this route. Explore the Four States Auto Museum at Texarkana. US Highway 82. The road made famous by the Cannonball Run will take you across the bottom of the state. Start off in Texarkana and visit the Municipal Auditorium where Johnny Cash and Elvis Presley once performed, and drop in at the Four States Auto Museum. Visit the state's oldest bakery in Magnolia (and get some good barbecue, too), learn about the history of oil and brine in the region, enjoy El Dorado's unique downtown and discover the largest oxbow lake in North America. 2. Swim. Arkansas summers are hot, so finding a way to keep cool is key. Check out some of the fantastic new water parks that have come about in the past year, including Parrot Island in Fort Smith; Crenshaw Springs in White Hall and Holiday Springs in Texarkana. Or enjoy an old standby such as Crystal Falls at Magic Springs in Hot Springs and Wild River Country in North Little Rock. More water parks and pads here. 3. Float. Whether you're an avid kayaker or a weekend float-tripper, you'll find places to bob on the water all over Arkansas. Here's a handy site that shows where to go. Hunter trout fishing at Bear Creek Springs. 4. Fish. This should be a no-brainer, but my partner Grav has his own idea of the perfect fishing trip - midnight catfishing. If you're not scared of the dark, put in on a river or lake and take advantage of clear, cool nights... you won't get a sunburn, that's for sure! Make sure your Arkansas fishing license is up to date. 5. Mini-golf. No, really. The once cute and relaxing game has returned to sites all over Arkansas. You'll find miniature links in Little Rock at the Big Rock Fun Park, at Pirate's Cove in Hot Springs, Putt-N-Putt in Batesville, Diamond-In-The-Hole in Murfreesboro, T-Rex Jurassic Golf in Hot Springs (it even has an indoor course! ), Woodlands Mini Golf at Fairfield Bay, Cabot Mini Golf, Fun City Pizza in Springdale, Safari Falls at FunTrackers Family Park in Hot Springs, a covered course at Best Western Inn of the Ozarks in Eureka Springs... and many more. Find more Arkansas mini-golf courses here. 6. Be amazed. 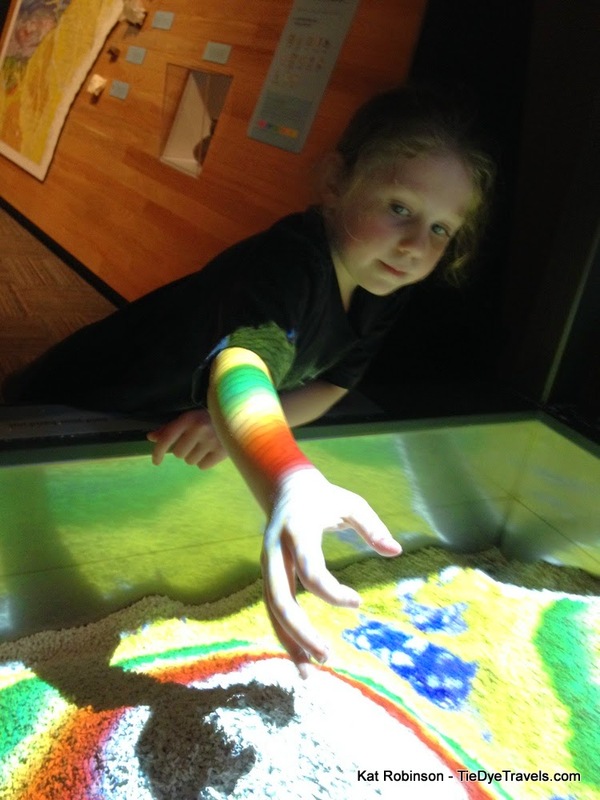 Yes, I've talked about this already, but you really, REALLY need to check out Mid America Science Museum. The renovation has completely changed the game, with dozens of new features and an unparalleled Skywalk you're going to adore. Take your camera. 7. Be merry. Have you heard about the Fayetteville Ale Trail? This collection of breweries dotting northwest Arkansas is growing rapidly. Pick up a passport and sample your share... fill that passport with stamps and you'll receive a free bottle opener. The folks at Hogshead Tours will even act as your designated driver with behind-the-scenes tours at several of those such establishments. 8. Satisfy your appetite. A lazy day in summer is a great time to head to Blytheville and sample half a dozen remarkable barbecue restaurants, or to wander Fort Smith for the best bowl of pho. Whether you dig fried chicken or fried pickles or fried pies, you can head out on your own culinary tour of The Natural State.